This is a rare opportunity to be one of the small few that live directly on Bondi Beach. 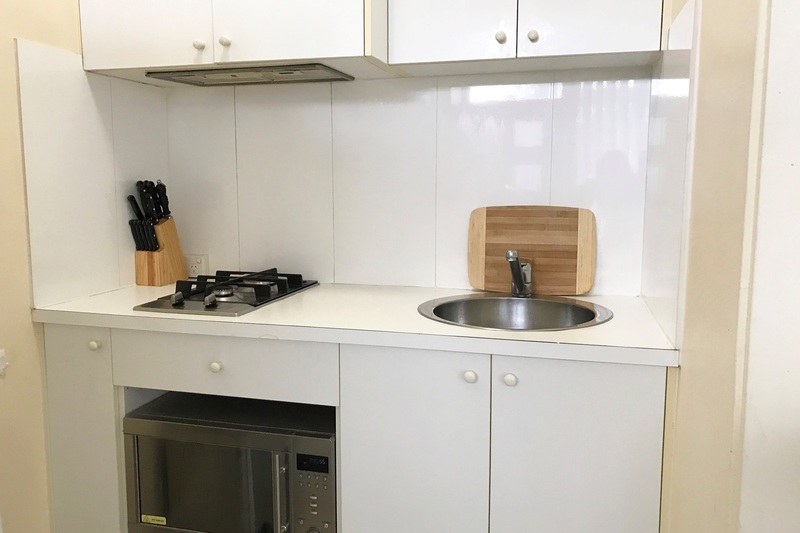 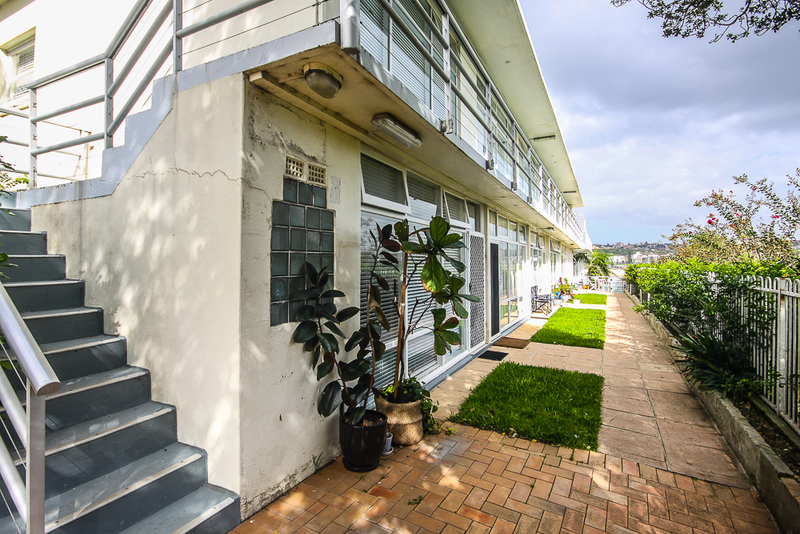 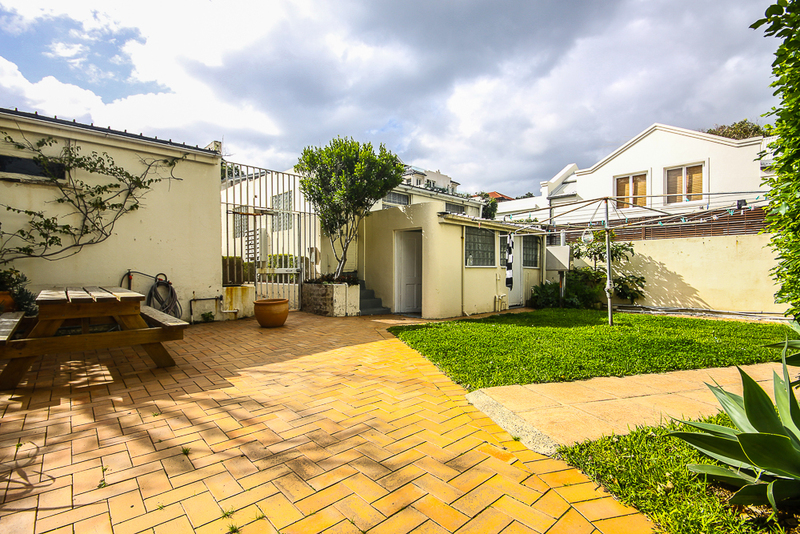 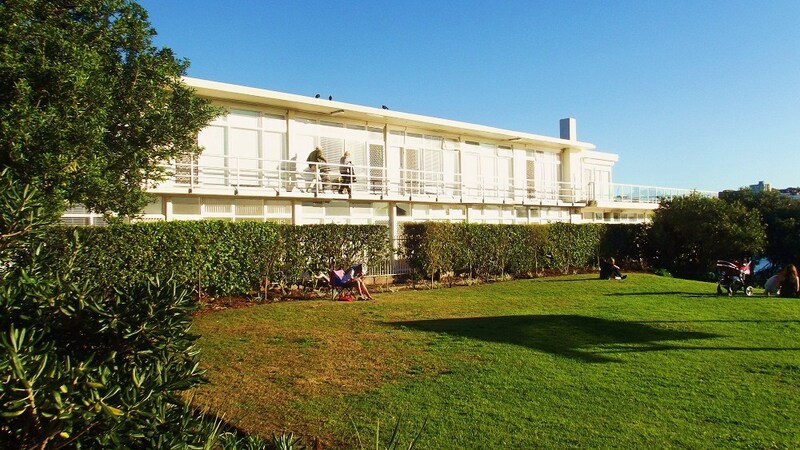 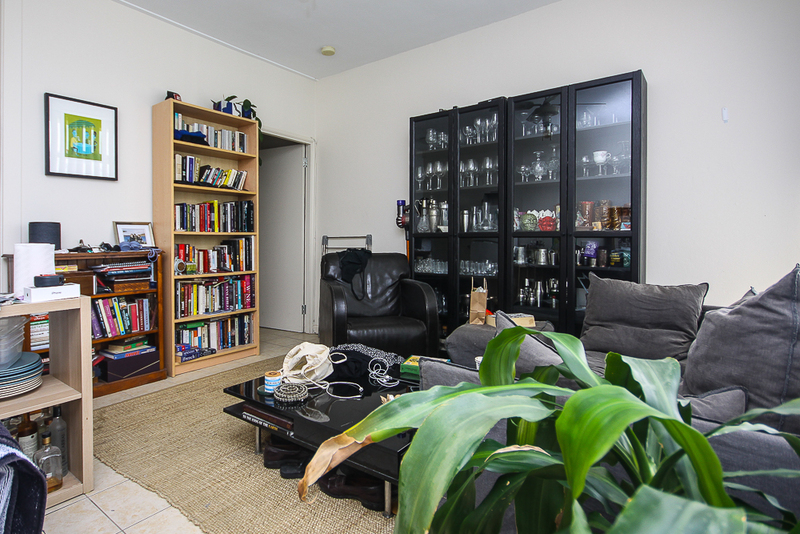 This unit is located in the first complex right next to trendy North Bondi grassy knoll. 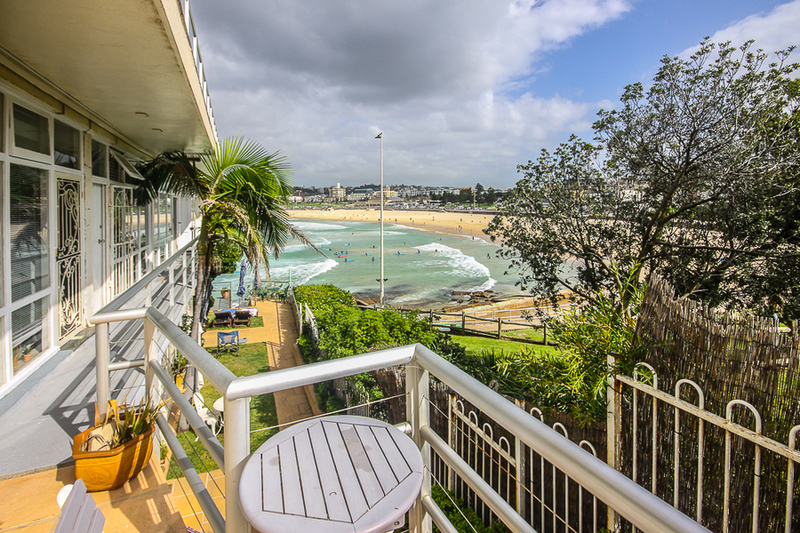 Along with this, an over-sized privately shared decking with million dollar views that overlook Sydney's most famous beach. 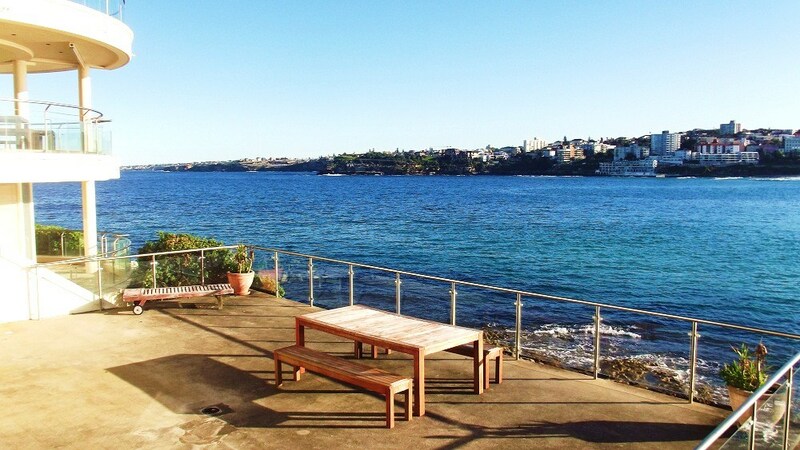 You can sit back and enjoy uninterrupted views from North Bondi all the way to Bondi Icebergs and the headlands. 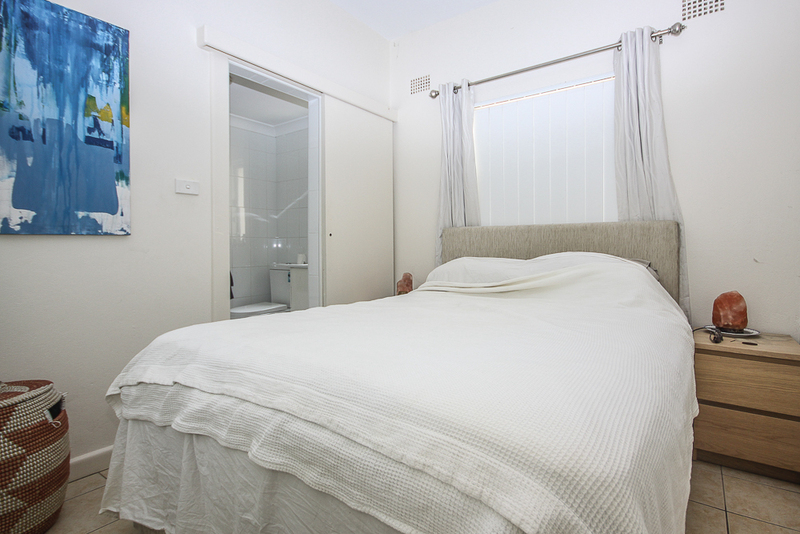 Along with this enjoy a private entrance that connects directly to Bondi beach. 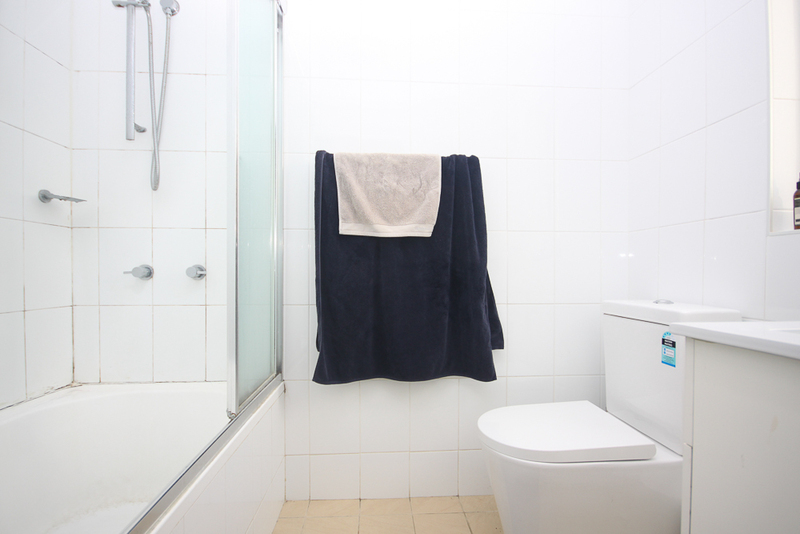 Be one of the lucky few who can enjoy this rare lifestyle and boast to your friends.